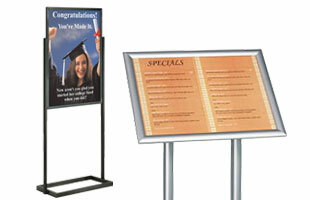 Display Fixtures for Product Showrooms Turn Window Shoppers into Repeat Customers! Whether you're a manufacturer, a reseller, or a service provider, your showroom displays have to look their best so customers are convinced to buy your products. While we often think of a sales floor as a place to highlight the latest and greatest products, there is so much more to it than that. 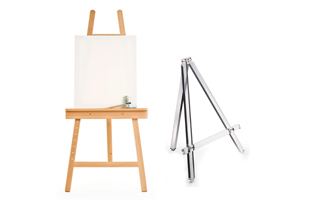 Typically showrooms are where customers have their first interaction with goods and services. At a tech store, shoppers can try out new computers, phones, and other handheld devices. Auto showrooms at dealerships often feature top of the line models and best sellers. And when customers like what they see, it frequently leads to a test drive. Bath & kitchen showrooms even have full cabinet sets complete with fixtures, so customers can get a real sense of how the various items will look in their own homes. 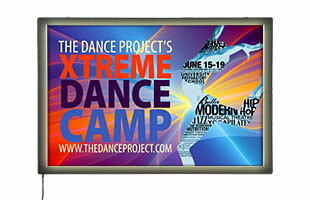 Services are also demonstrated to interested customers in a similar capacity. For example, consumer and enterprise software providers will give live demonstrations to prospective buyers so they can fully understand the available features before making a purchase. Despite the growing trend of technology and online shopping, there is no substitute for physically interacting with a product before deciding to purchase it. Now that we understand the purpose of a showroom, let's take a look at some fixtures that are commonly found in these locations. Showroom Furniture - Service counters, lobby chairs, and even coffee tables are often overlooked element of showrooms. These pieces provide customers a comfortable place to sit down or a place to wait for assistance, so make sure to select seating that you yourself wouldn't mind sitting in for a little while. Other showroom furniture includes entryway floor mats, device (think laptops and phones) charging stations, and even crowd control posts. These posts, or showroom stanchions, are great for keeping queues orderly or for cordoning off areas around expensive cars or other high value goods. 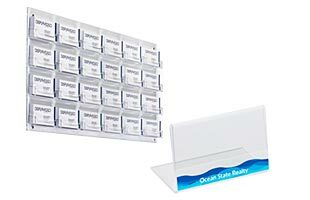 Showroom Display Cases - If you sell smaller products, think about displaying them in glass showcases rather than on open shelves. 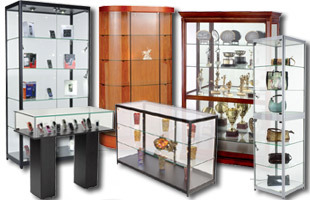 Showroom display cases certainly add to the mystique of products and they will help keep valuable goods protected. 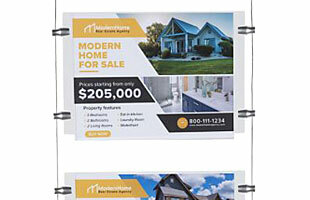 Sign & Poster Stands - Placing relevant signage detailing special deals, specifications, and even financing options right next to the goods and services being sold in a showroom is a great way to educate potential buyers. 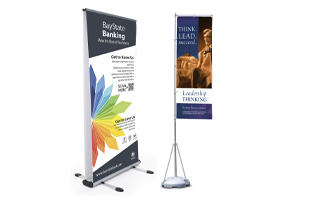 Poster and sign stands provide a great way to answer FAQs and explain pertinent information. 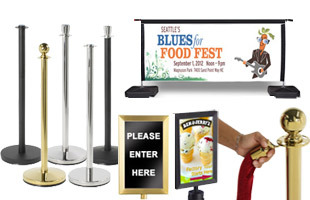 One of the advantages of sign stands is that they can help move the customer closer to a purchase in passive way that doesn't rely on human interaction. This frees up your sales staff to assist customers that are closer to finalizing their decision and making a purchase. 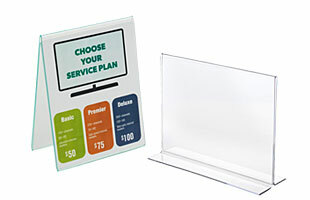 Showroom Literature Displays - Sign stands are great for communicating broad points and general information, but what happens when the information is more detailed? This is where brochure holders, magazine racks, and other publication displays come in. 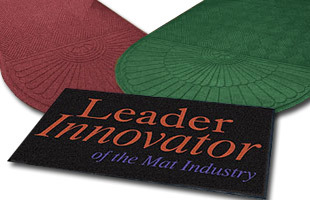 You can easily load them up with all your best looking glossy pamphlets and literature, so prospective buyers can take the information with them and peruse the details even after they leave the showroom. 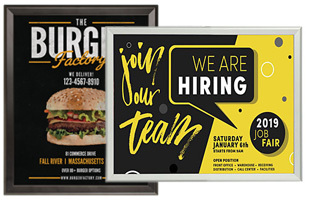 Additional Signage - Other types of signs and sign holders include custom printed banners & flags, wall poster frames, and even lightboxes that illuminate your graphics. All of these are excellent choices for broadcasting important messages and promotions. 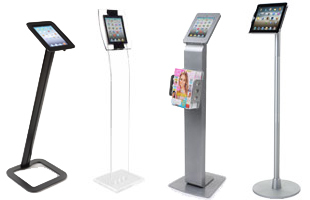 Tablet Stands & Showroom Kiosks - As mentioned above, modern technology is only playing more and more of a role in the sales of today's products. Rather than simply placing a poster stand next to a new car at your auto dealership, you may want to use an iPad or other tablet kiosk to create a more interactive experience for customers. Imagine having the ability to communicate the same information but with the added benefit of interactivity and the freedom to update information quickly and easily. TVs, Mounts, Stands & Digital Signage - Electronic signs are yet another example of a modern technology infiltrating the sales world. 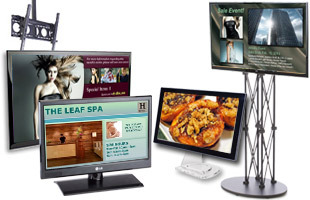 Digital signage monitors and TVs are frequently used to demonstrate products or show supplemental information. 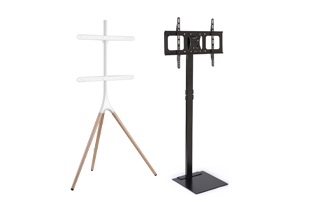 It's not secret that people love watching TV screens, so think about how you could add a digital signage monitor and a mounting bracket or stand to your showroom to enhance the experience. 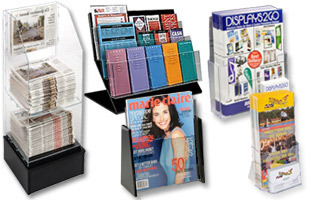 With so many different product lines for so many different industries, you're sure to find exactly what you need at Displays2go.com. Discover showroom display ideas for your business right here and save with everyday discount prices!